You remember your sophomore year in high school, right? So you know that 15-year-olds can be quite the mystery, sometimes loathe to let you into their private world. Sometimes not. It just depends! But don’t worry: You don’t have to count on them to tell you what they want for their birthday (or any other occasion, for that matter). We’ve put together a genius list of gift ideas that are sure to elicit a muttered appreciation (or at least a faint smile!) from the teen in your life. Here are the best gifts for 15-year-olds, from video game junkies to avid readers and the style conscious, and in a variety of price ranges, too. 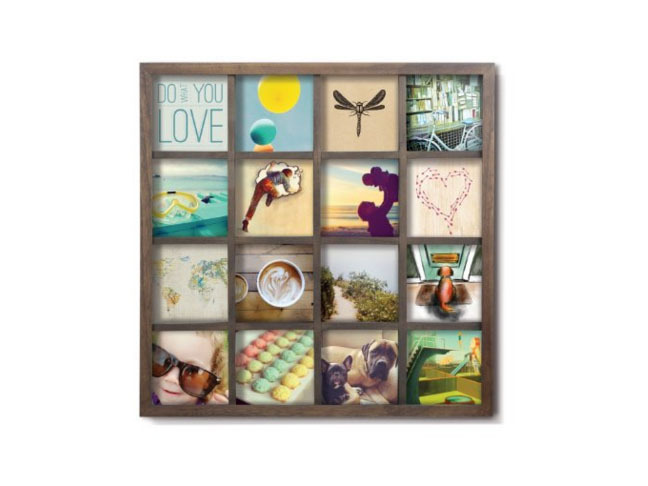 If your teen happens to be on Instagram (that was mostly rhetorical), then a cool square display frame that holds 16 photos is exactly what they need for their bedroom. They can fill it with friend photos, food photos, landscapes, and abstract images — whatever suits their artistic sensibilities! 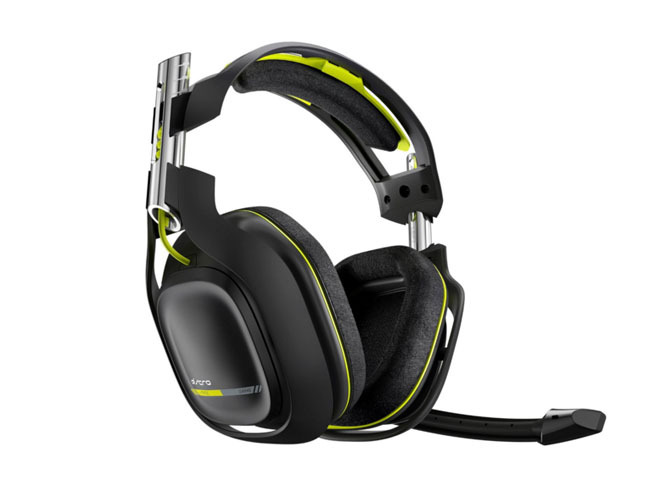 For your 15-year-old gamer, this headset is a must-have. The superb wireless technology will change your teen’s Xbox experience. The headset has a 25-foot range, and the microphone isolates the players voice from any other players and background noise in the room. Not only is this a fantastic, page turning YA novel, but it deals with an all-too-important topic for today’s teens. When a bullied high school junior commits suicide, the teens who tormented her find themselves in a legal battle while maintaining that their behavior was normal. Told from a bully’s perspective, this gripping story is a thought provoking and realistic look at bullying and how the aftermath affects everyone involved. 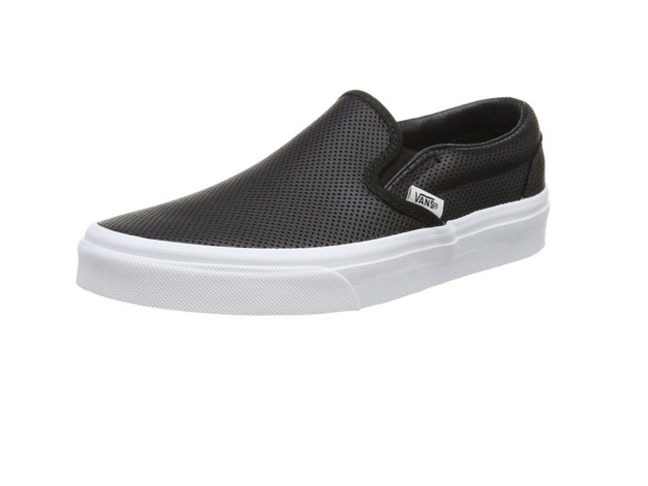 These classic leather slip-on Vans with a two-inch platform are essential for just about every teen’s wardrobe. Super comfortable, stylish, and wearable for school, the weekend, and beyond. 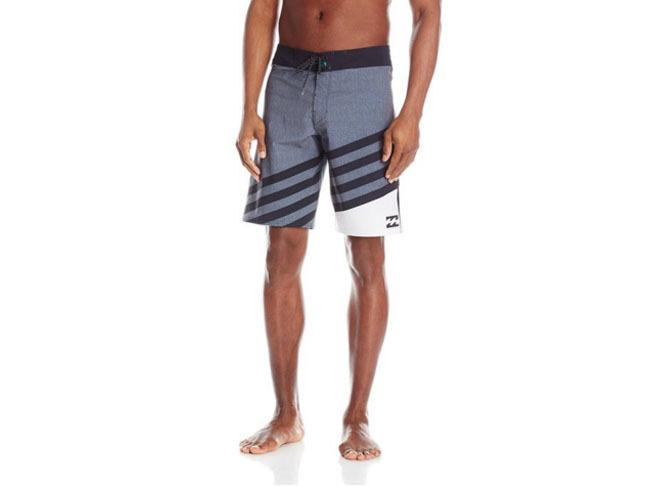 These lightweight, comfortable boardshorts are a great gift for swimmers, surfers, or even the reluctant teenager who’s getting dragged on a family beach vacation. In addition to being super stylish and cool, they’re made from shred right fabric (aka recycled plastic bottles)! Boys love video games, especially the shoot ’em up kind, and you can’t go wrong with The Division. It’s RPG in a modern military setting as players must fight to regain control of New York city after disaster strikes. 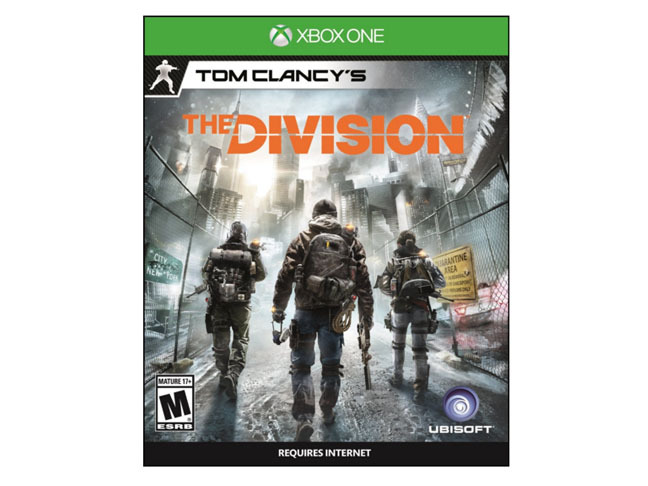 As basic resources begin to deplete, the city crumbles into chaos, and agents of The Division must save the day. 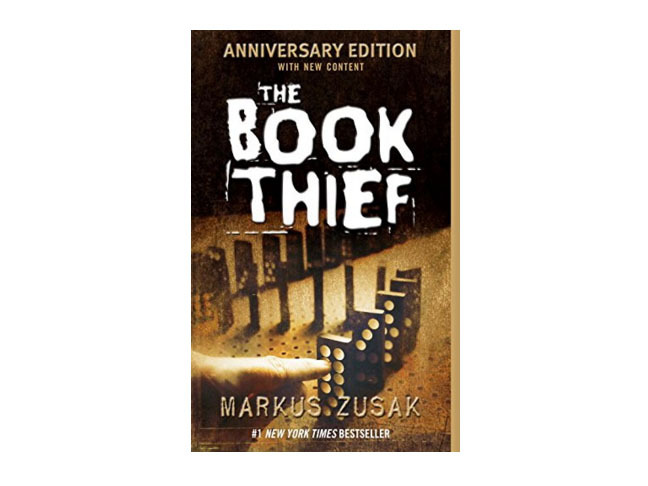 If your 15-year-old is not familiar with The Book Thief, it is well worth reading. The story takes place in 1939 in Nazi Germany and follows a foster girl who is stealing to survive in Munich. 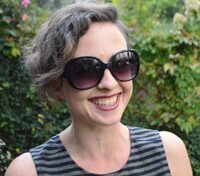 When her loving foster father teaches her to read the books she has stolen, she shares them her motley crew of friends as a means of mentally escaping the constant bombing raids and gloom of the war.